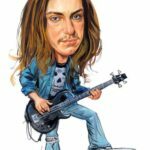 Cliff Burton was an American musician, bassist of metal band Metallica, a virtuoso. 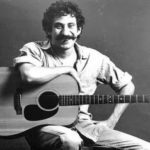 Unusual style of play, a variety of musical tastes and unexpected tragic death made him a cult musician. 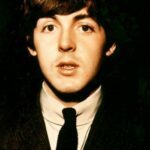 In 2011 he was recognized as one of the best bass players of all time according to Rolling Stone magazine. 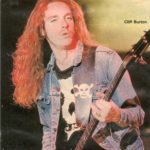 Clifford Lee Burton was born on February 10, 1962 in California. 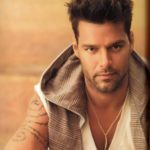 At the age of 6 he began playing the piano. 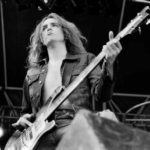 In 1976, when he was 14, his older brother died, and Cliff, being very upset, began to play the bass guitar. 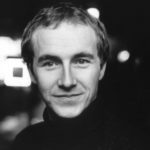 In 1980 he had a special course in Music College in Napa Valley, in northern California. 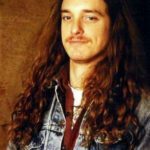 There Jim Martin, leader and guitarist of the band Faith No More, was one of his fellow classmates. Burton’s first performance as part of Metallica was on March 5, 1983 in the club The Stone in San Francisco. 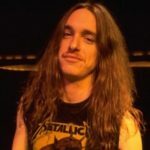 Cliff Burton was killed in a bus accident on September 27, 1986. 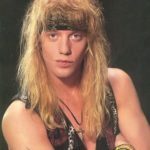 He was posthumously inducted into the Rock and Roll Hall of Fame with Metallica on April 4, 2009. 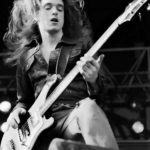 James Hetfield says that Cliff Burton had an enormous impact on the early Metallica. As a classical pianist, Burton used his wide knowledge of music theory and taught them to other members of the group. 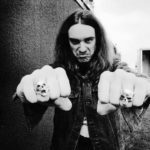 Cliff’s passion for the work of writer Lovecraft reflected on the covers of groups’ albums, in songs’ titles (The Call of Ktulu) and texts (The Thing That Should Not Be). 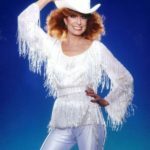 Burton also instilled a love for his fellow band The Misfits, which subsequently found reflection in a cover of the songs Last Caress / Green Hell and Die, Die My Darling. 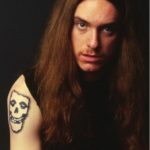 Burton was involved in the composition of many Metallica’s songs, including such songs as a Master of Puppets, Orion, For Whom The Bell Tolls, Damage Inc., Fade to Black, The Call of Ktulu, Creeping Death. 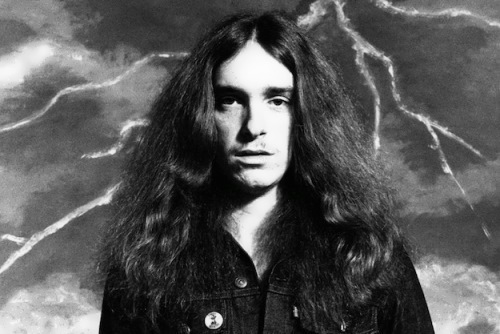 Cliff’s favorite bands were Thin Lizzy, Aerosmith, R.E.M., Black Sabbath, Samhain, The Misfits. 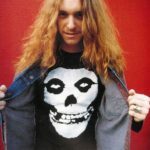 The song In My Darkest Hour by Megadeth group is dedicated to Burton. 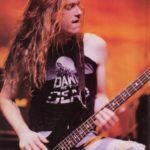 Dave Mustaine, who played with Metallica at the beginning of the band, was shocked by the death of Cliff and devoted the song to him. 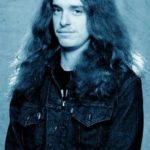 Anthrax dedicated their album Among the Living to Cliff Burton. The band Metal Church dedicated him their album The Dark. In June 2009, a book To live is to die. 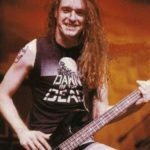 Life and death of Metallica’s Cliff Burton, written by music journalist Joel McIver, was published.